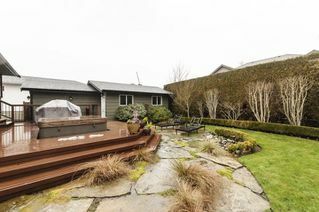 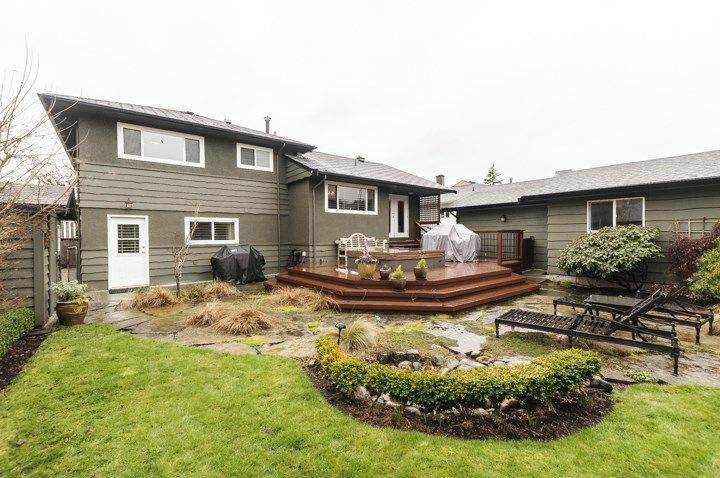 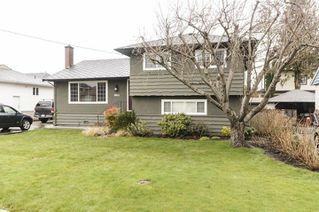 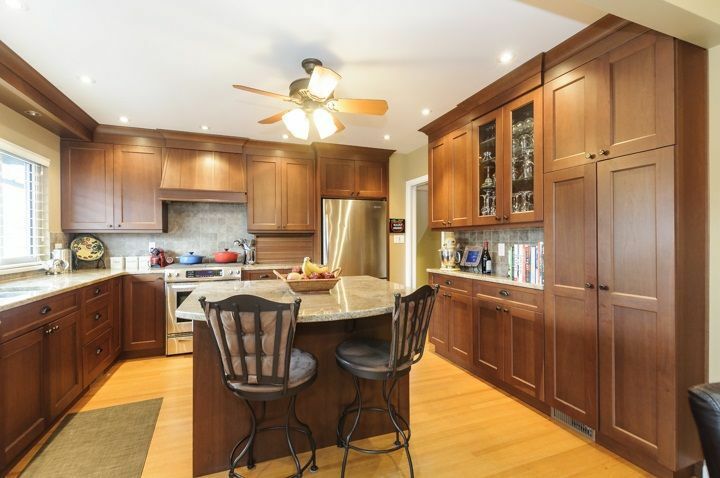 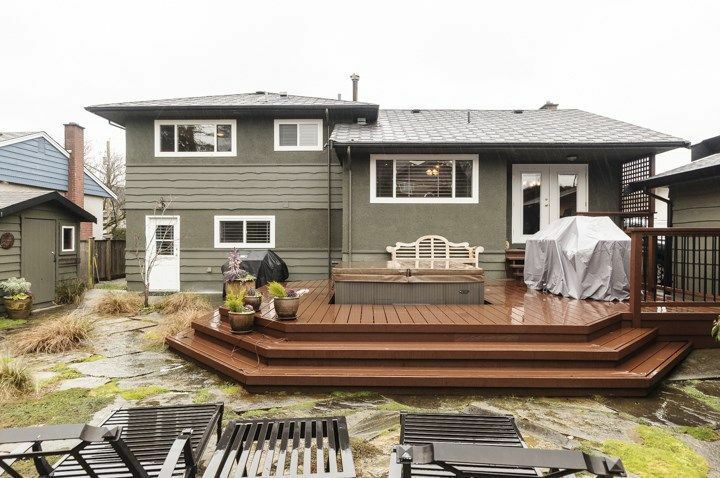 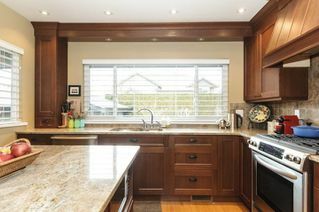 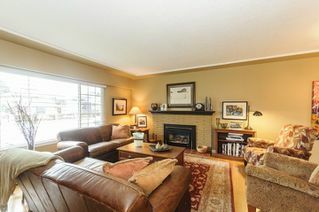 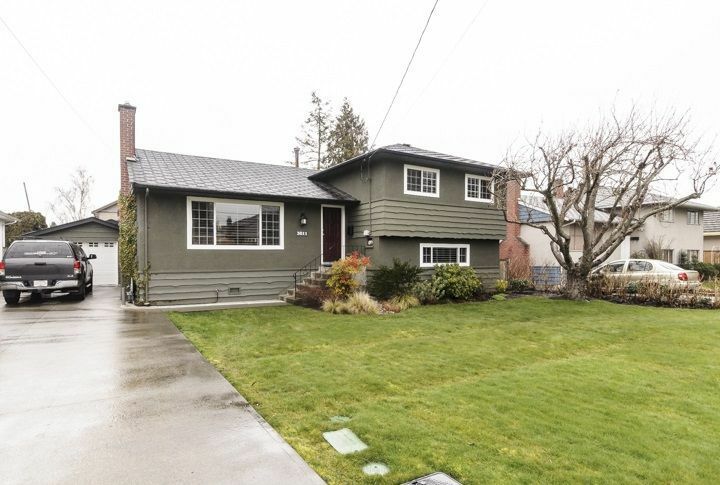 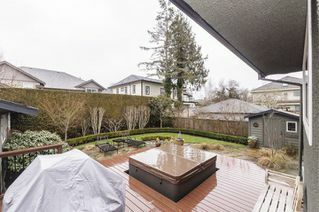 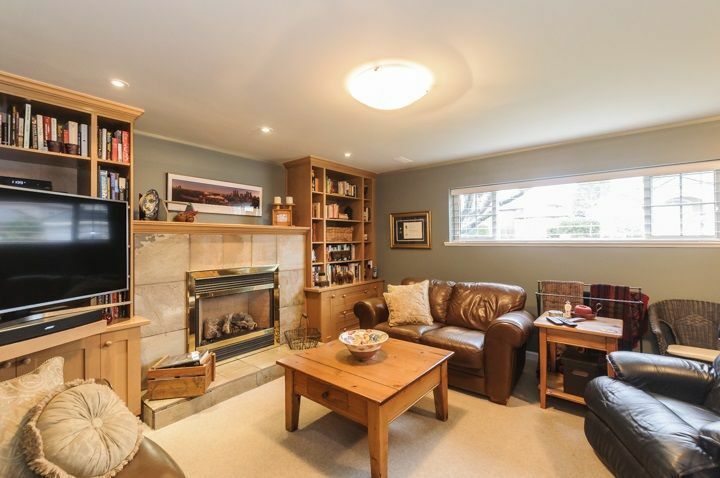 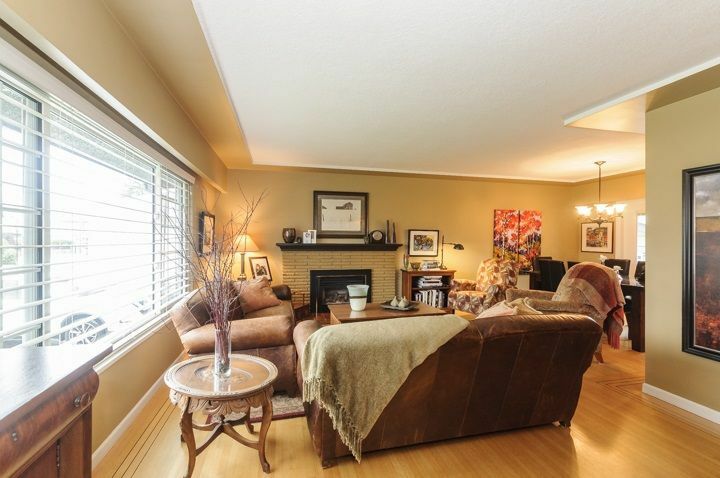 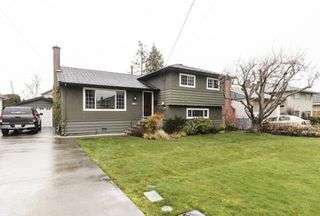 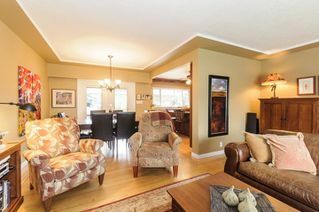 Welcome to this lovingly maintained family home in Seafair. 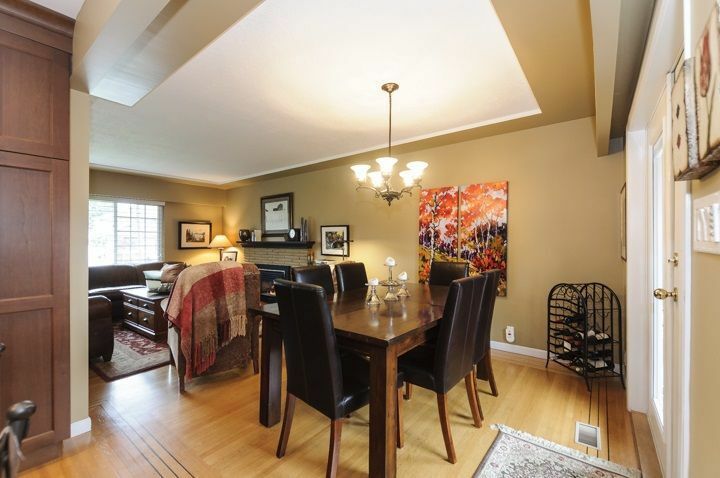 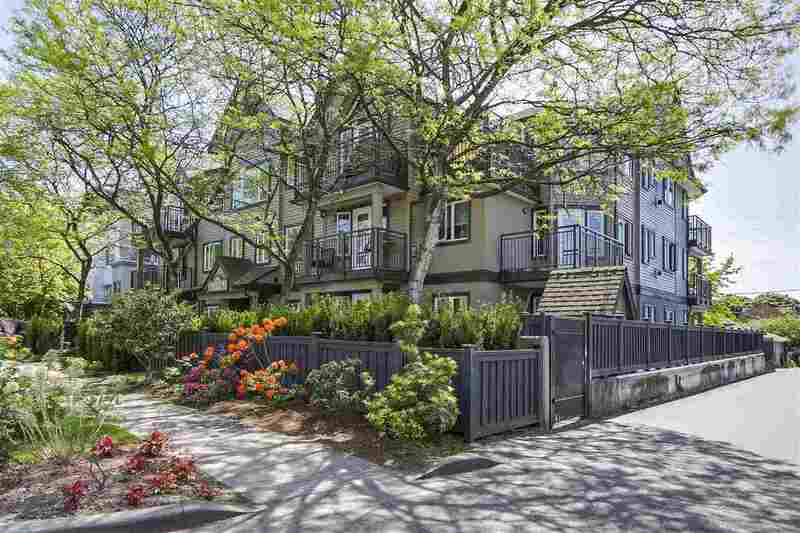 Close proximity to shopping and some of the best schools Richmond has to offer. 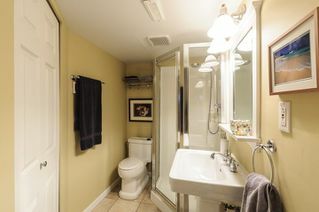 This 3 bedroom, 2 bathroom, 1810 sq.ft. 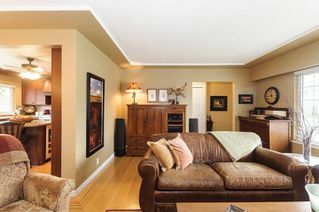 house is ready for you to move right in. Sitting on a North facing 66 x 106 ft. lot with gorgeous landscaping, hot tub, and sprinkler system in both front and back yards. Upstairs has 3 large bedrooms and a full bathroom. 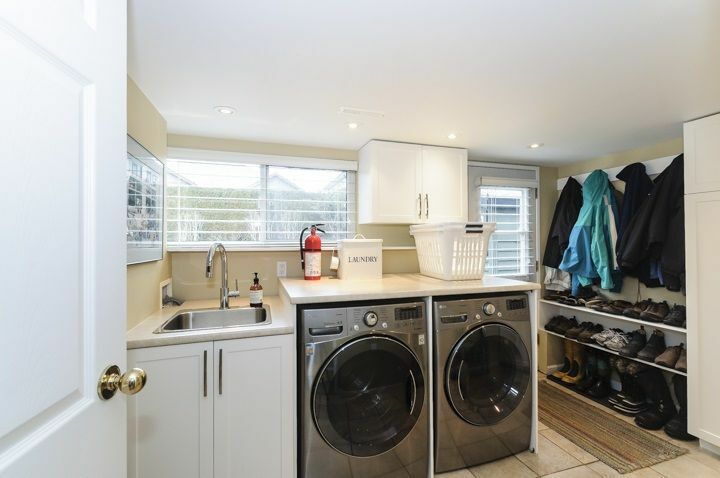 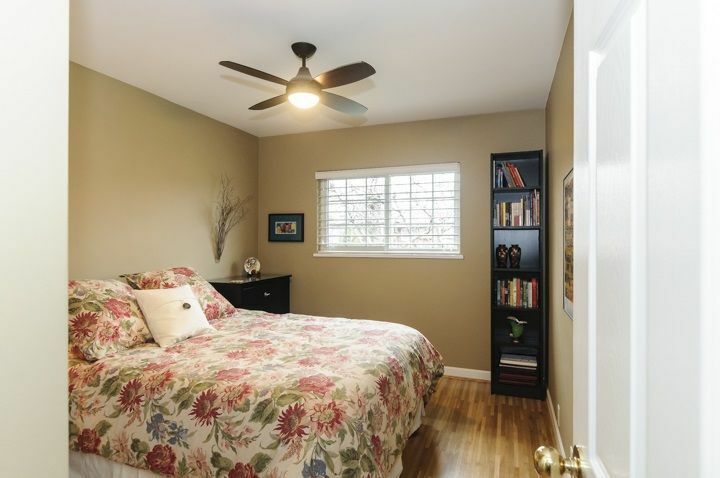 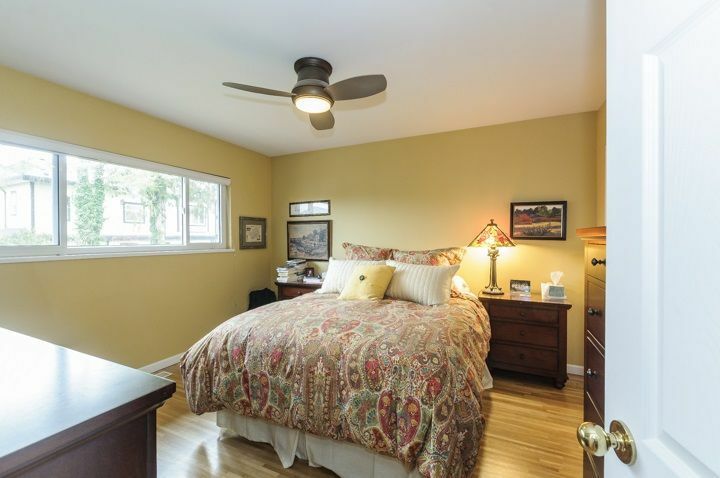 Downstairs offers a large rec room, spacious laundry room and loads of storage. 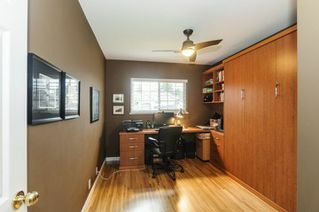 Outside you have a HUGE 561 sq.ft garage with plenty of space for a workshop and parking for your vehicles. 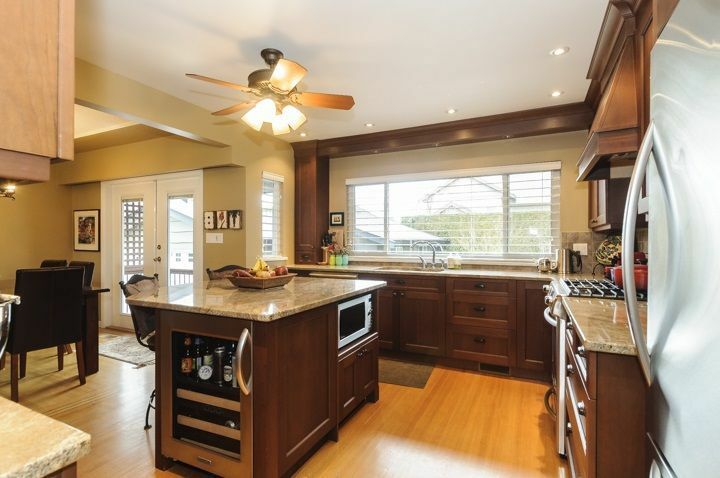 Don’t miss the opportunity to own this beautiful home that has been meticulously cared for. An absolute pleasure to show.